There are four different SGSM group mentoring workshops available for you to come and experience, each with their own unique healing, bringing each participant the gift of connecting with their own authentic truth, their own empowerment and their own divine spark. For more information please read each of the four workshops listed. Soul Guidance and Sacred Mentoring is a unique and powerful spiritual healing modality channelled by the renowned Alana Fairchild. It is a unique form of energy work and spiritual healing which is focused on healing the soul, whilst promoting wellbeing on a physical, emotional and psychological level using a unique oracle deck of cards, sacred words and your divine connection, to empower your soul. Ruby Larimar is a licensed Practitioner of this beautiful healing and developmental practice. This listing is for group workshops but if you feel you need more personal healing and are drawn to Alana Fairchild’s work please contact me for one on one Soul Guidance and Sacred Mentoring. 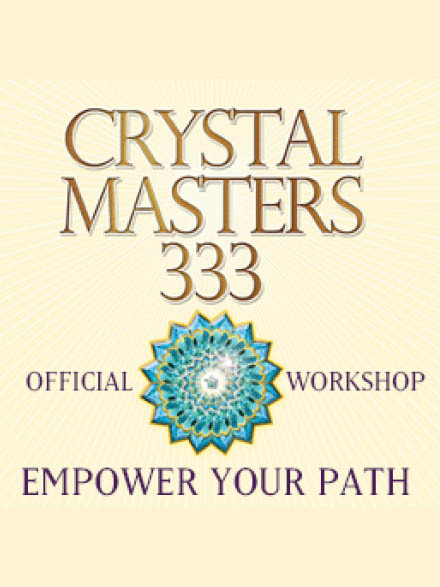 Connect with the Crystals Masters. A divine healing workshop to empower your souls purpose and scared life path. Explore your soul connection through channelled energy templates, guided visualisations, moving meditation to healing music and an honouring sacred ritual of completion, all held in a supportive and loving group environment. A scared workshop to nurture your divine journey and tap into the healing light of your heart. 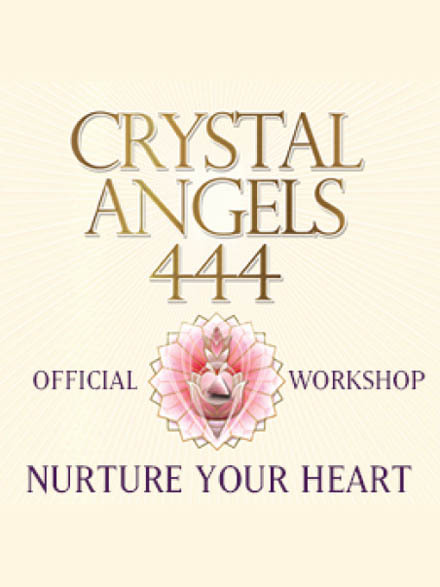 Explore your heart awakening through channelled energy templates ,guided visualisation, moving meditation to healing music and an honouring sacred ritual of completion, all held in a supportive and loving group environment. 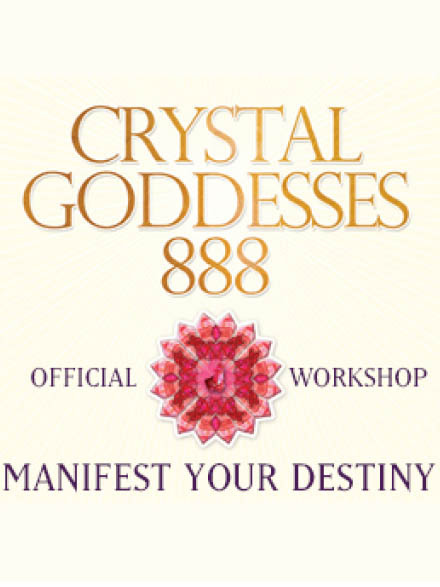 A beautiful workshop to heal your soul and manifest your divine destiny. Explore your empowered voice through channelled energy templates, guided visualisation, moving meditation to healing music and an honouring sacred ritual of completion, all held in a supportive and loving group environment. Experience the power of Courage, Hope and Renewal. 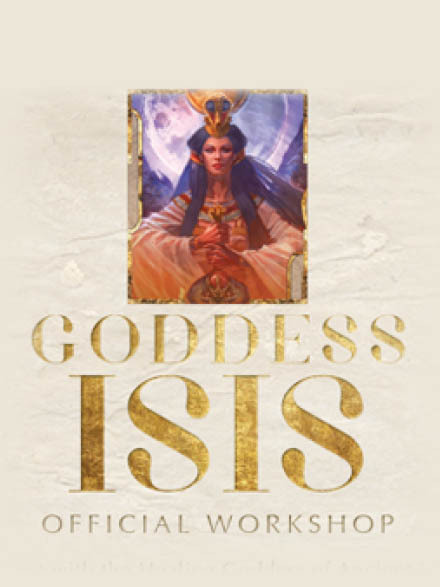 The Cosmic Christ Mysteries and Sacred Feminine Power. Hope, renewal and healing after a profound or devastating loss or defeat.